Paul Pogba is keeping himself amused during his suspension. The 24-year-old midfielder has not played since being sent off in Manchester United’s 3-1 win at Arsenal on December 2. He missed last weekend’s derby defeat to Manchester City and the midweek win over Bournemouth, and will also sit out Sunday’s trip to West Brom. 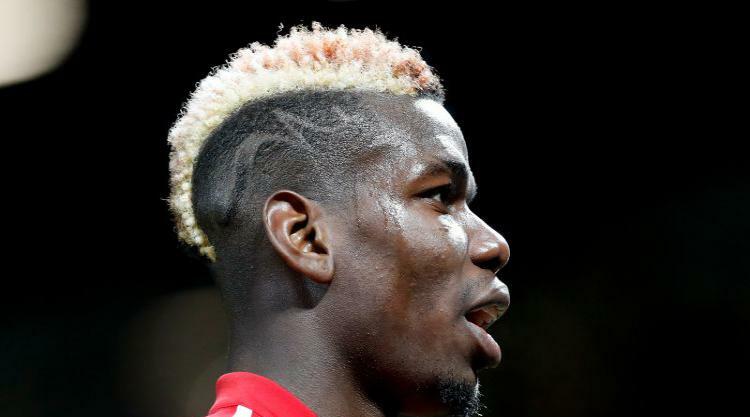 But his hairdresser is being kept busy, with the Frenchman posting pictures of his latest style statement on social media on Thursday evening.